Excellent hotel overall. Staff were v friendly. Food wasn't bad either. 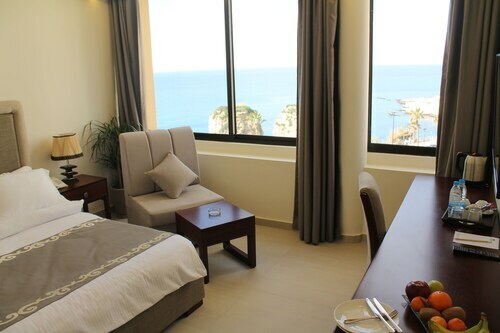 Excellent location, suite was clean and sea viewing. A roof top pool with beauty view too. Highly recommended hotel! 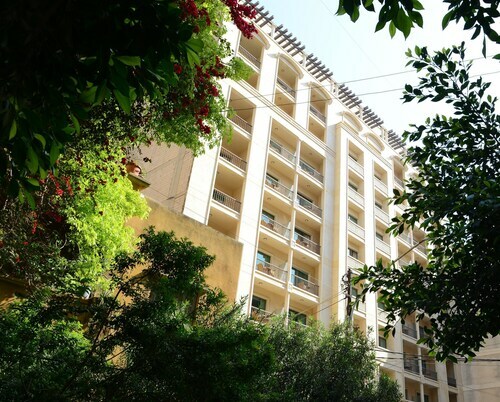 Considering the large offer of the hotel in Beirut, the hotel is located in a central city very degrade in the last decade. Hamra area offer now a very popular neighbor, chaotic, not clean and safe in the night; taxi found the hotel with a lot of difficulties. Room and cleaning was Ok.
Das Plaza liegt direkt an der Hamrastreet und viele Sehenswürdigkeiten und auch Restaurants sind bequem zu Fuss erreichbar. Man merkt das es etwas in die Jahre gekommen ist, aber es ist alles sauber und gepflegt. Uch kann es für einen Städteaufenthalt in Beirut sehr empfehlen. 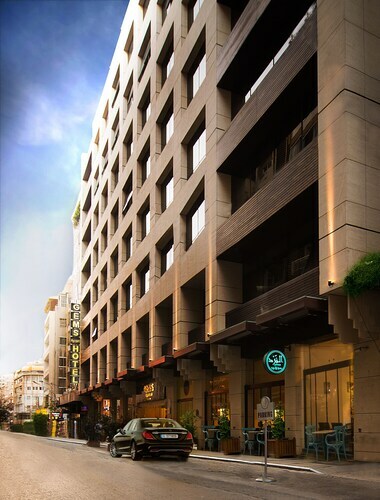 Located in Achrafieh, this luxury hotel is 0.2 mi (0.3 km) from Alice Mogabgab Gallery and within 3 miles (5 km) of Hamra Street and Zaitunay Bay. Le Mall Sin El Fil is 2.3 mi (3.8 km) away. Really nice hotel however I think offering rooms just next to horrible construction noise is not right. The rooms ending with 05 face a new building site and drilling and knocking starts at 730 am. Second day I was changed to a new quieter room. So, you're considering a trip to Beirut? 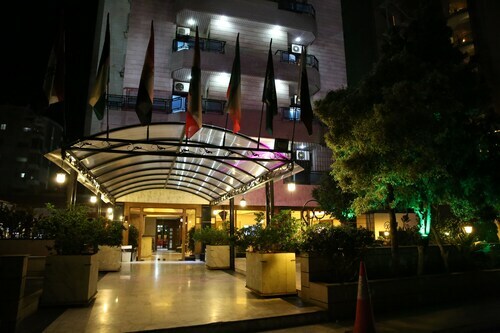 If you want to find accommodation that's located close to the sights, you can enter your holiday dates and then use the filters beside your hotel search results to find somewhere to stay near the area's attractions such as Beirut Municipal Stadium, Camille Chamoun Sports City Stadium and Pigeon Rocks. 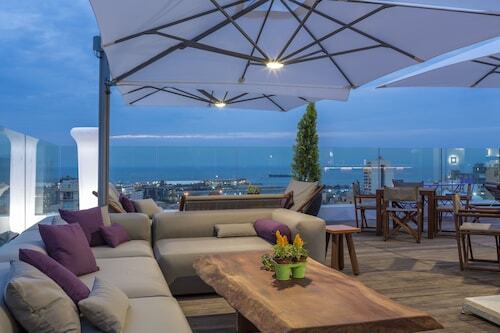 You can choose among 237 Beirut hotels and accommodation options to find a place you'd like to stay. 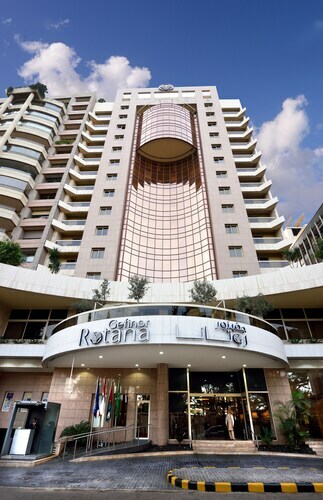 When you're deciding where you'd like to stay in Beirut, you'll be able to quickly and easily search ebookers for hotels offering services such as high-speed Internet, a swimming pool or free airport transport. 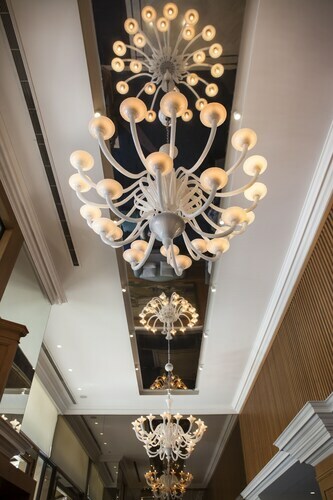 You can use the filters to narrow down your search for a hotel, so you can get the services that are important to you, such as an in-room kitchen or air conditioning. 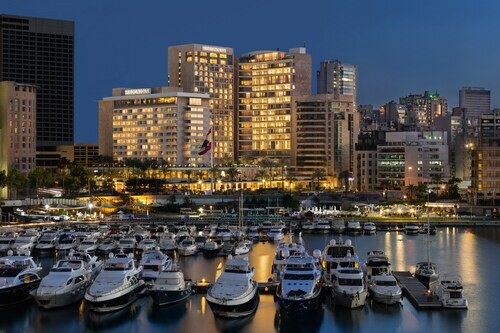 When arranging your Beirut getaway, you can also use ebookers to look for a convenient flight into Beirut (BEY-Rafic Hariri Intl.) Airport. You can narrow down your search by number of stops, airline or time of departure to find the one that'll work best for you. When is the Best Time to Explore Beirut? If you're wondering when is the best time of year to visit Beirut, you may find this information about seasonal weather useful when you are planning your trip. The warmest months in Beirut are typically August and July, whereas the coldest months are usually February and January. The months with the most rain are January and December, whereas July and August have the least. From January to March, the average daytime temperature is 21°C and at night it is 11°C. Seasonal average rainfall is 455 mm. If you visit between April and June, you can expect an average temp of 29°C during the day and 13°C at night. Average rainfall during this season is 69 mm. The daytime average temp from July to September is 32°C and the nighttime average is 22°C. Average precipitation for this season is 0 mm. Between October and December, the average temp during the day is 29°C and 12°C at night. Seasonal average rain is 366 mm. 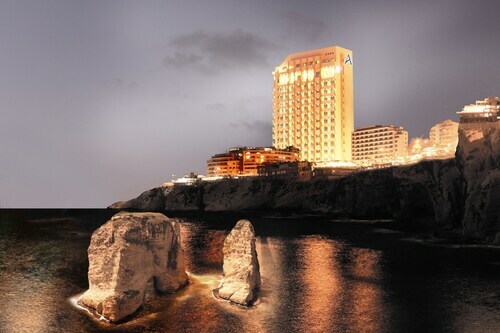 The average annual rainfall in Beirut is 890 mm. 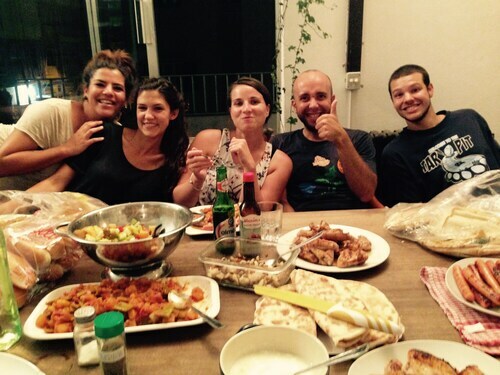 Very nice hostel friendly staff and great people staying there. The facilities are a bit old but it's OK for the price. 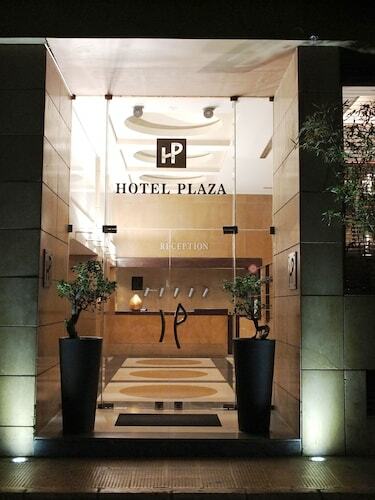 Great place to stay in Beirut. Very helpful and super-friendly staff. You can even book all trips through the hotel. The view from the room on the Pigeon Rocks was fantastic! Absolutely recommendable! 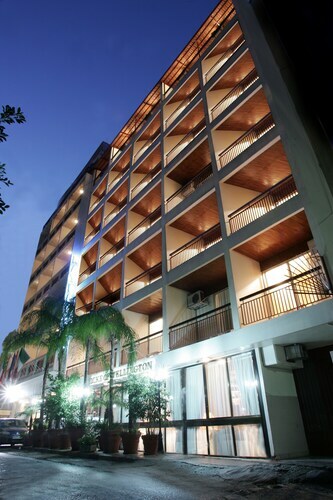 Nice hotel with good location. It near at walking distance from the city center. Hotel correcte, qualité prix très bien. Dommage qu'on entends l'autoroute au loin ... pour le reste rien a redire . Satisfait .